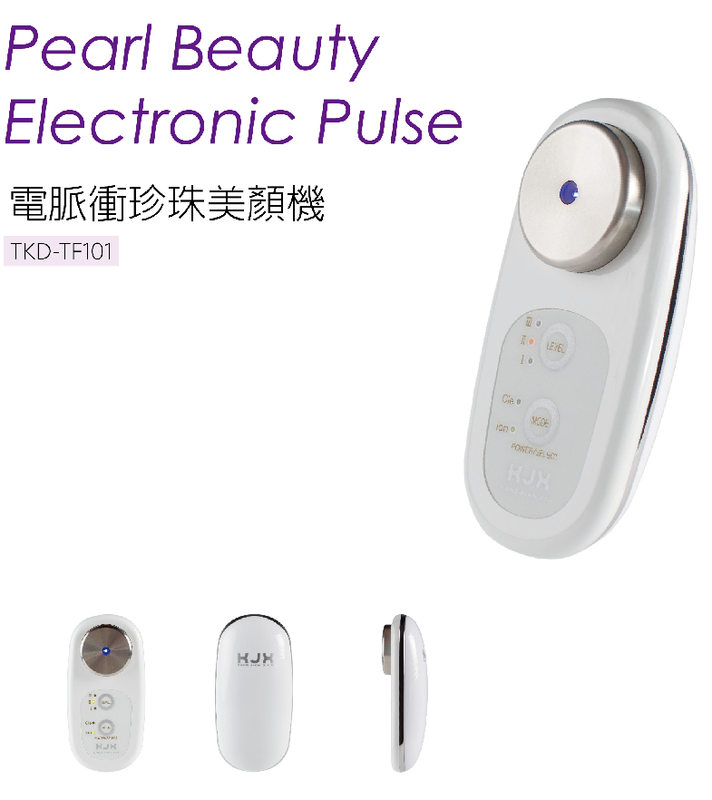 Using ion lead in/out principle improve skin care products absorption and lead out pore blemish. Middle Antimicrobial Blu-ray - antibacterial, oily control. Involve lead in and lead out function. Middle Antimicrobial Blu-ray, antibacterial, oily control. Using AAA battery*3, handy and portable.